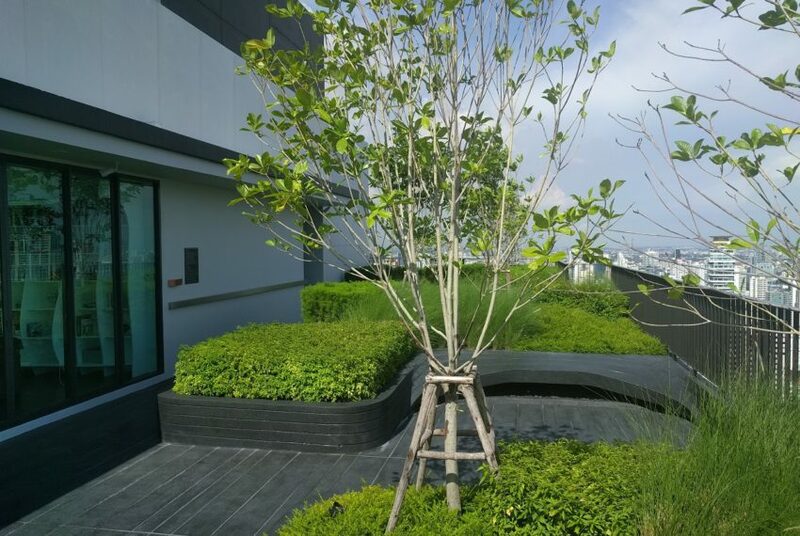 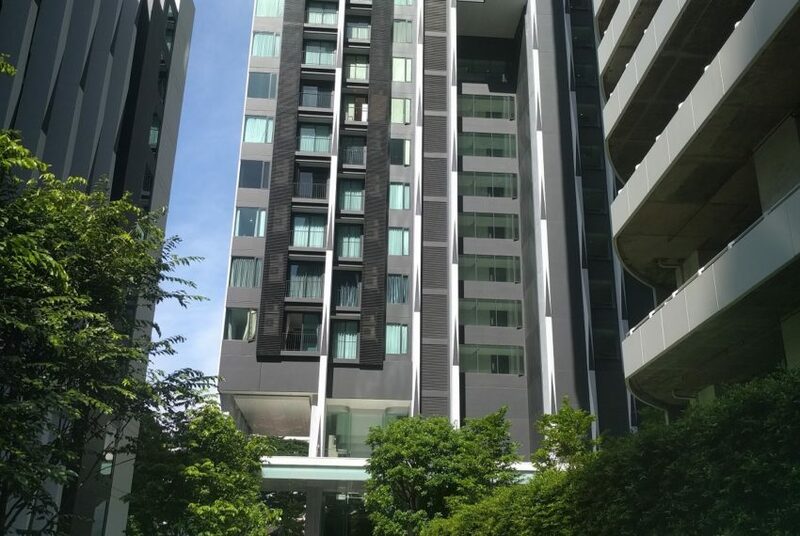 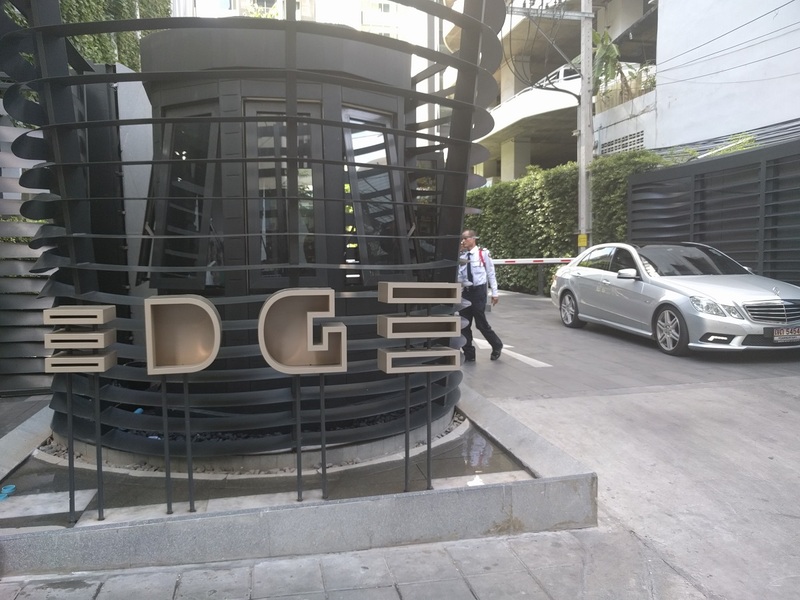 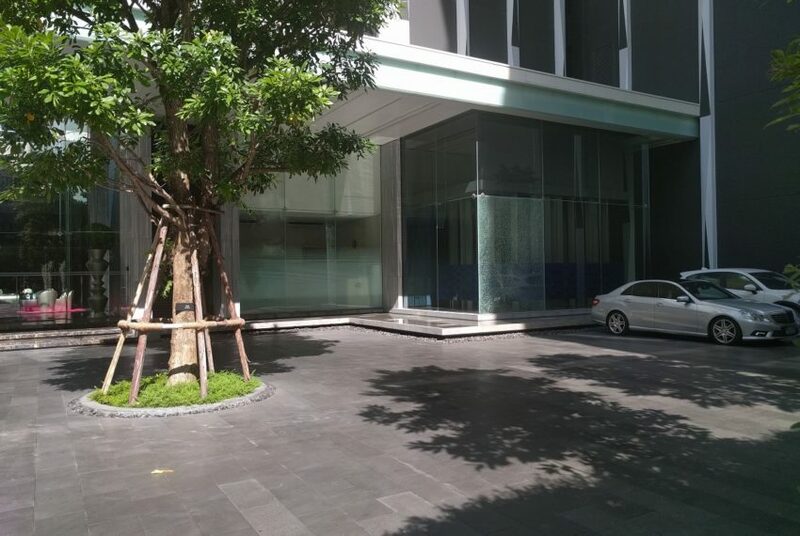 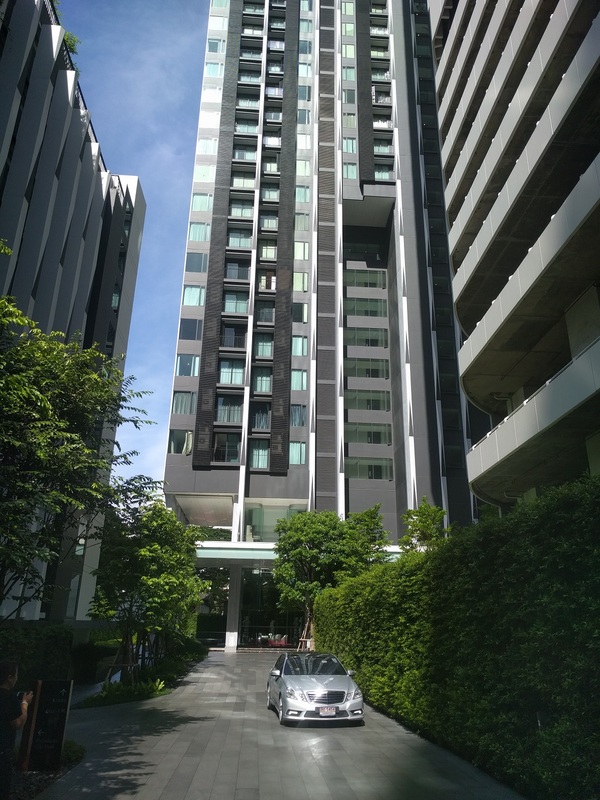 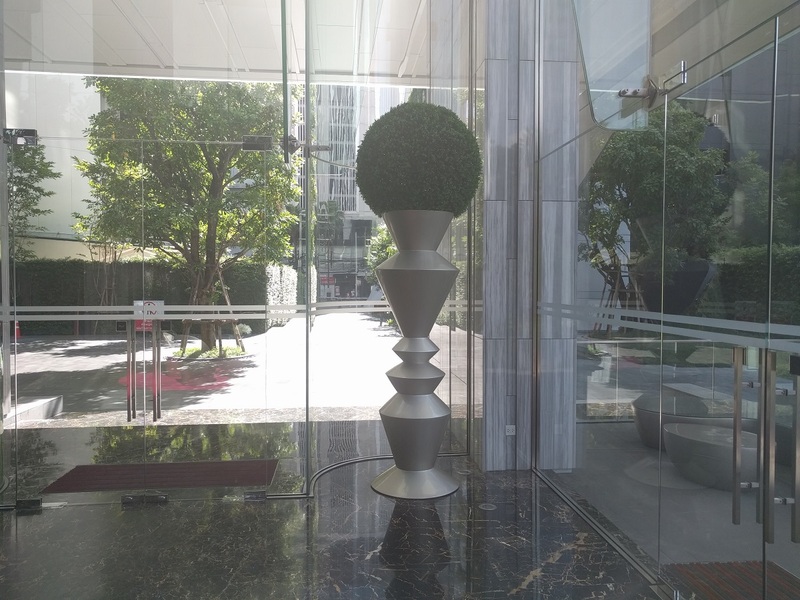 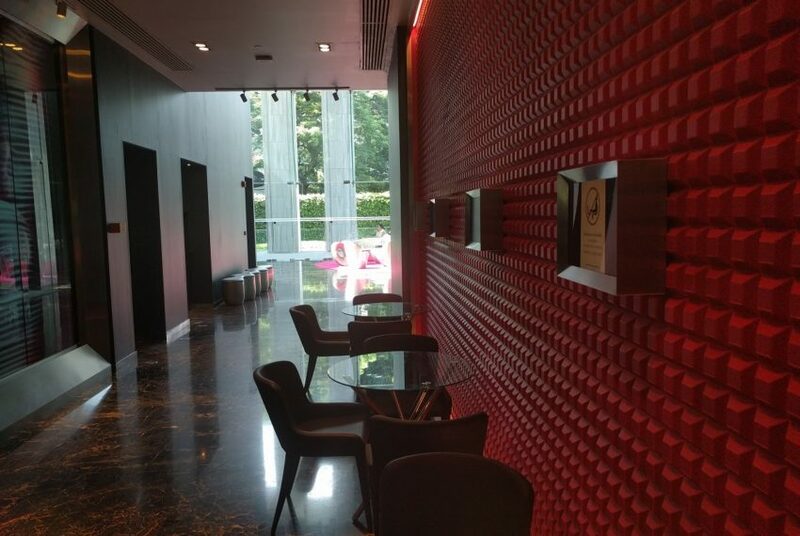 Edge Sukhumvit 23 condominium project was developed by Sansiri, that is also the developer behind The Monument Sanampao, Baan Piya Sathorn and Siri Residence. 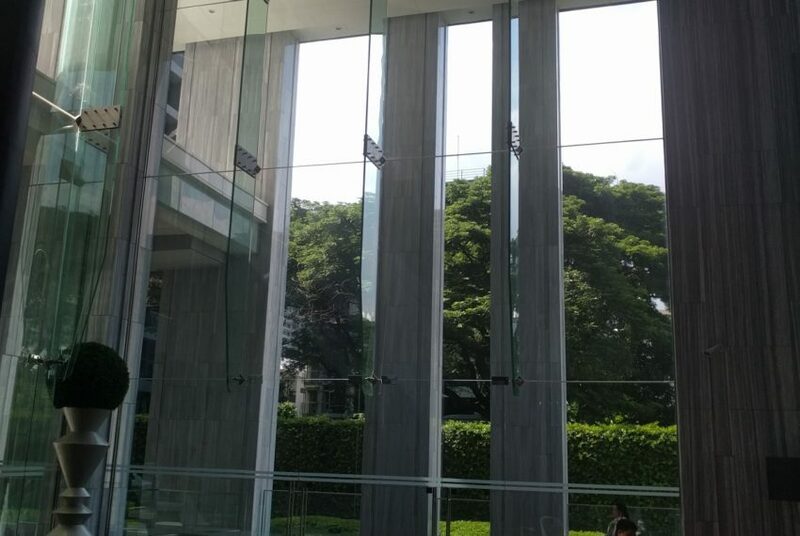 Construction was completed in 2017. 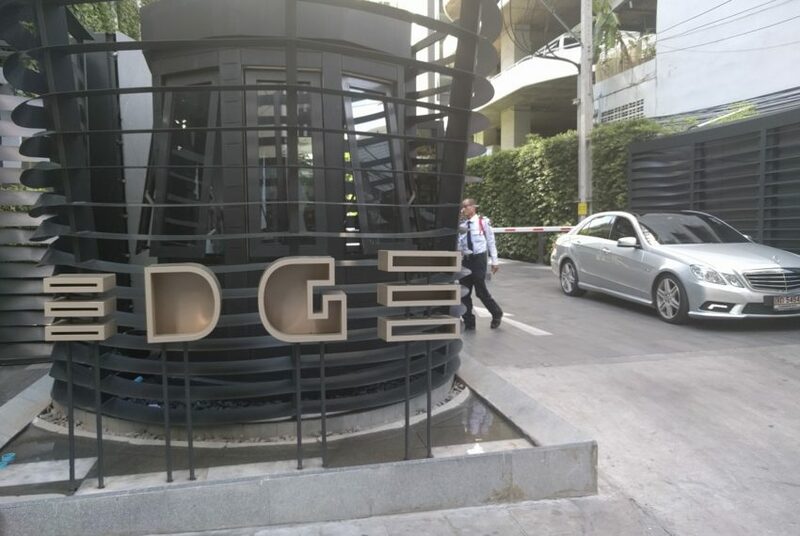 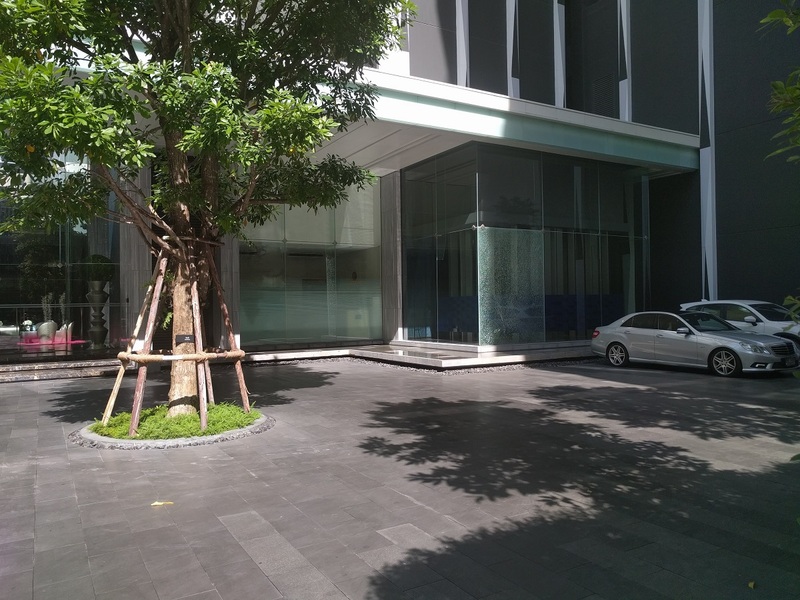 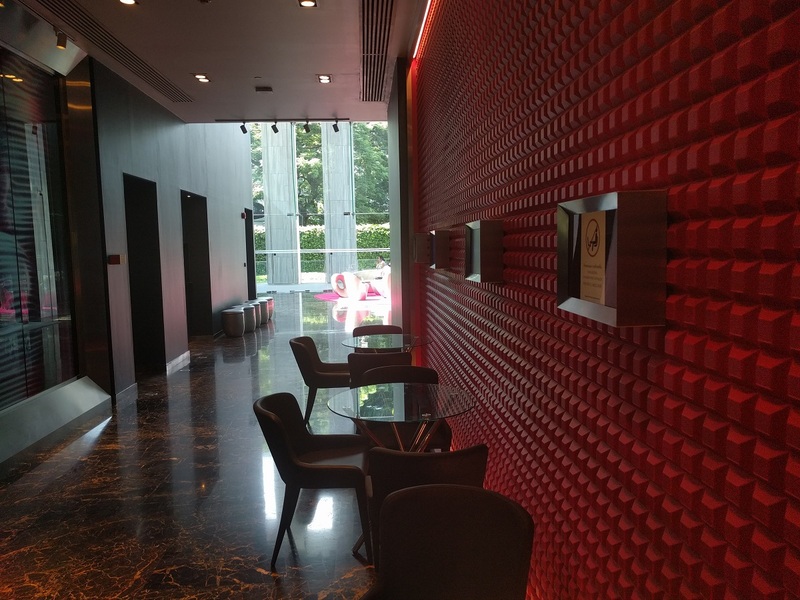 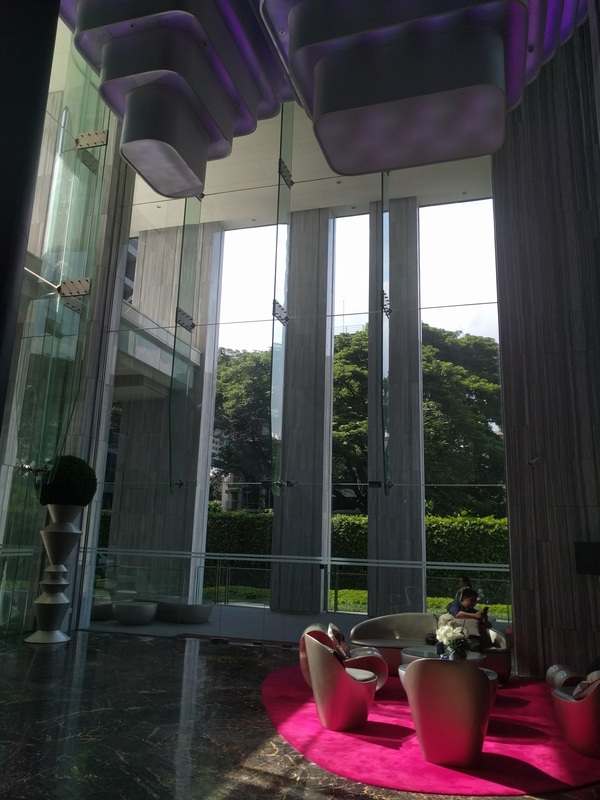 Edge Sukhumvit 23 is conveniently located close to the Sukhumvit road – short walking distance. 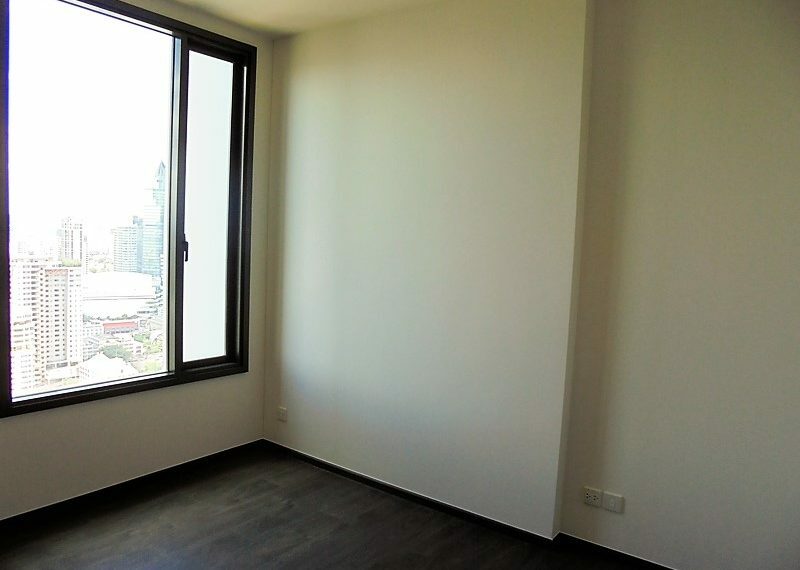 If you drive, the nearest tollway entrance is located 1.7 km from the condo. 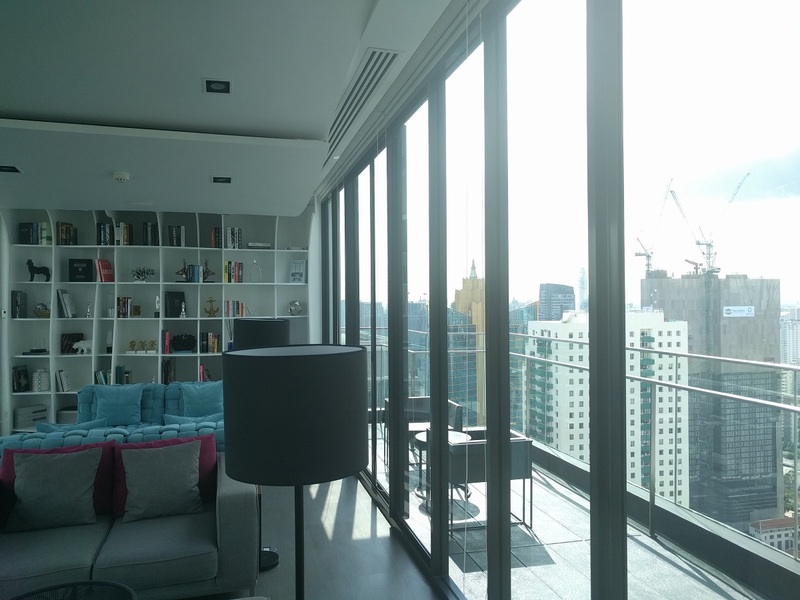 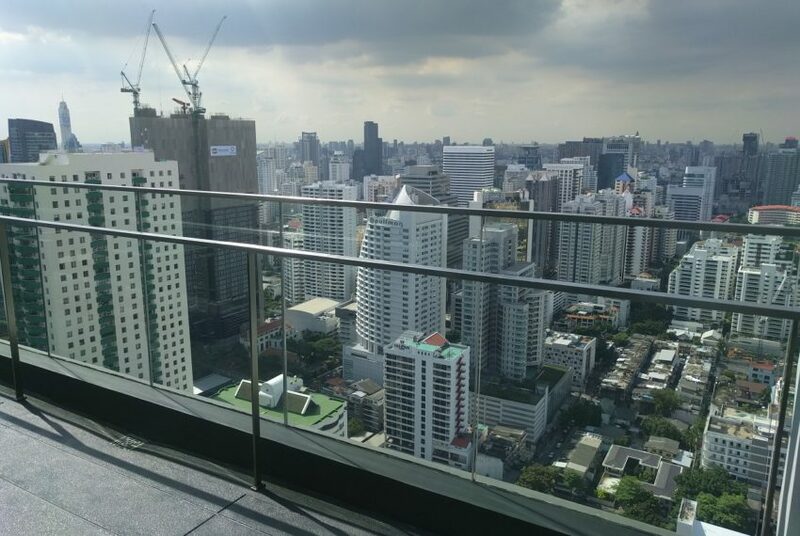 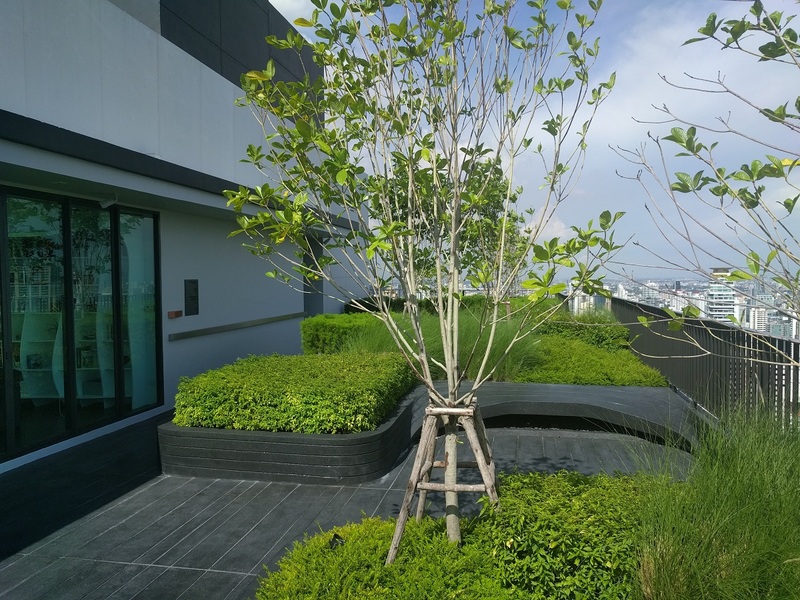 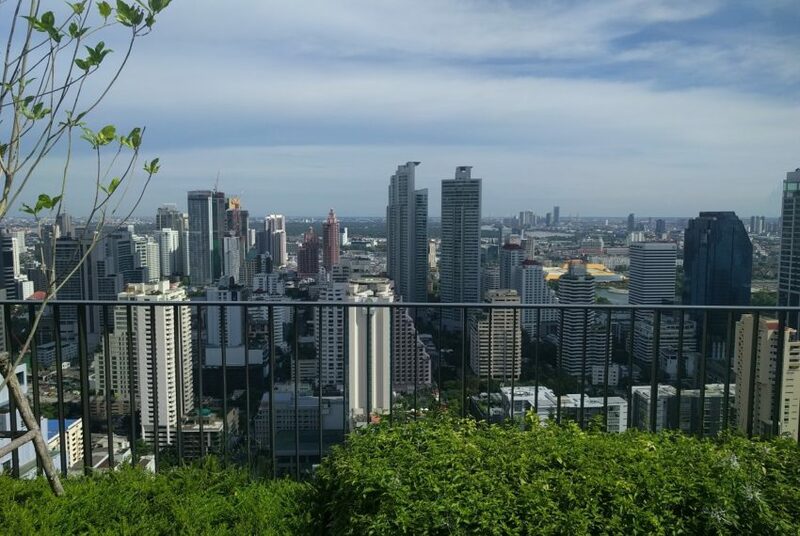 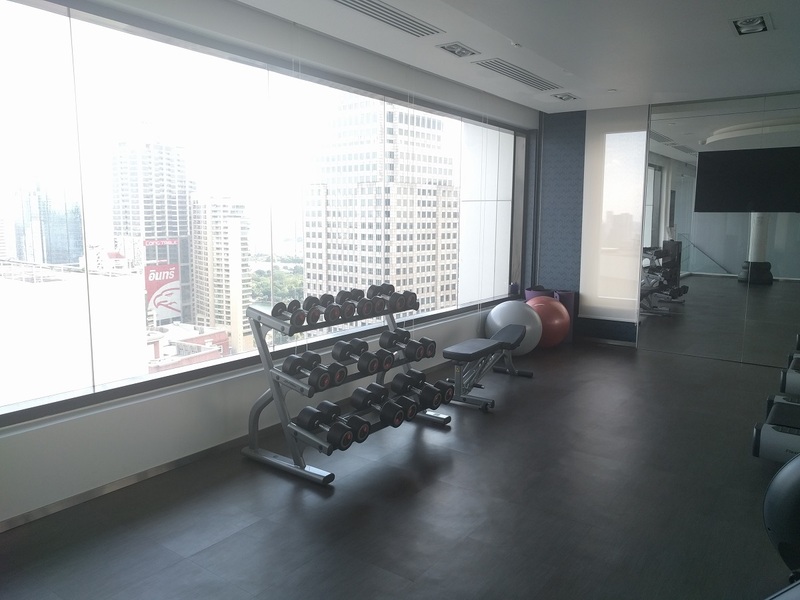 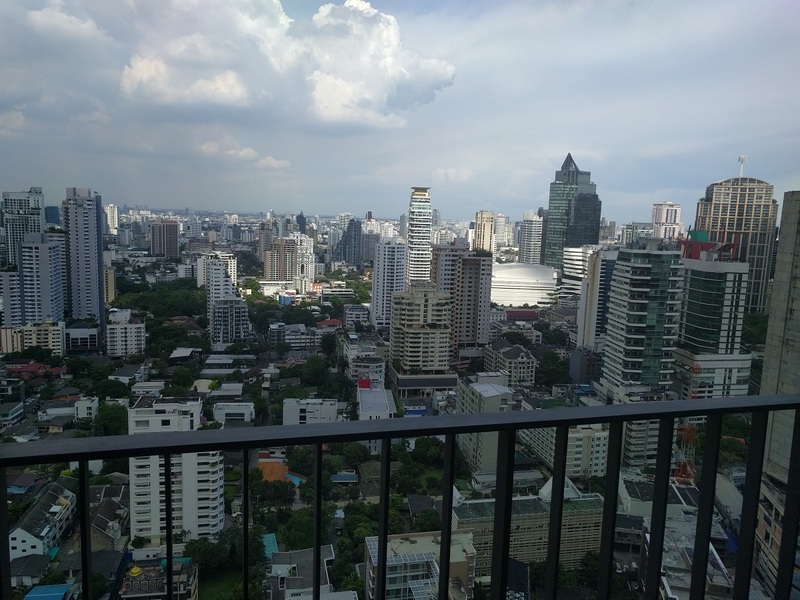 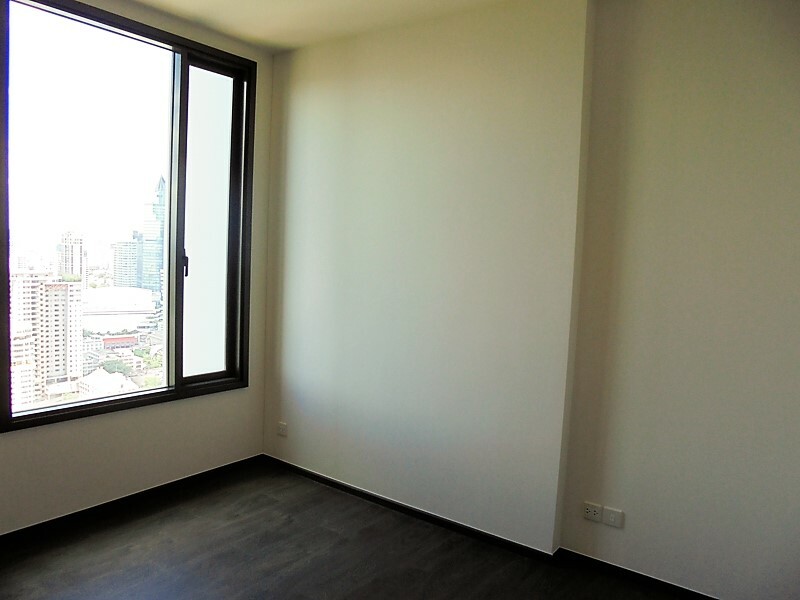 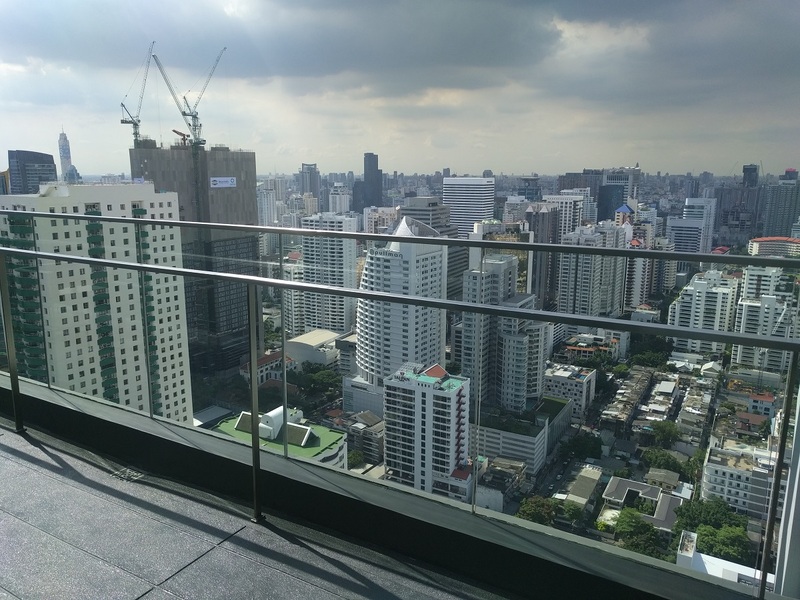 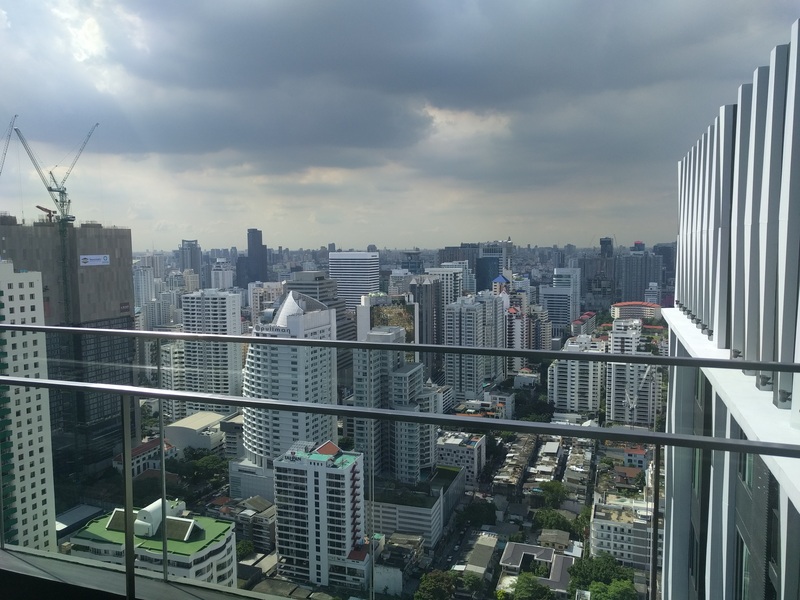 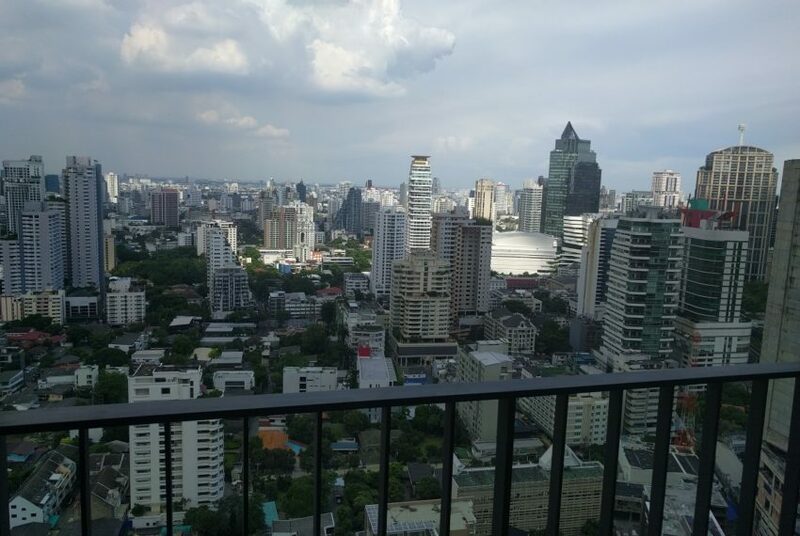 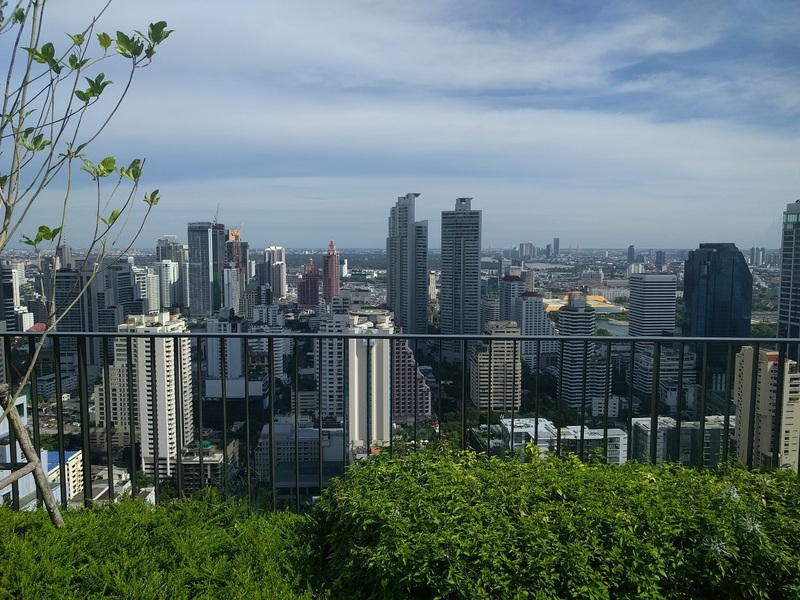 Looking for condo in Asoke or Sukhumvit with a city view from a top floor? 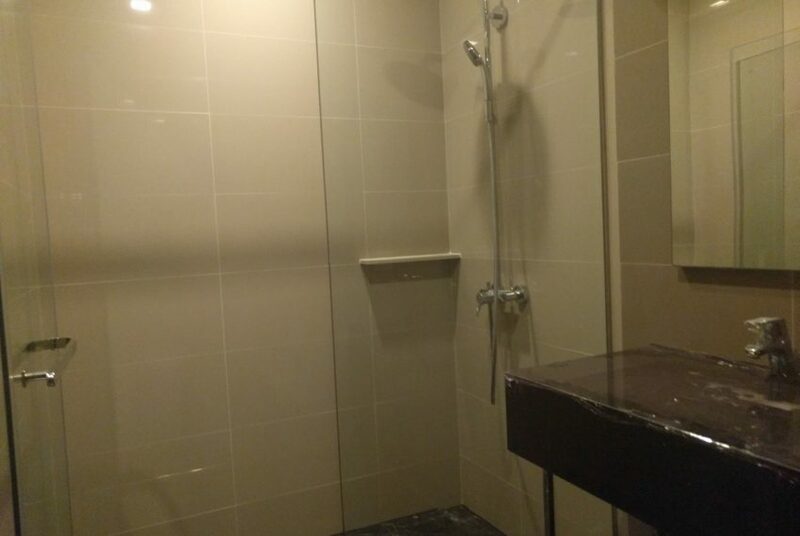 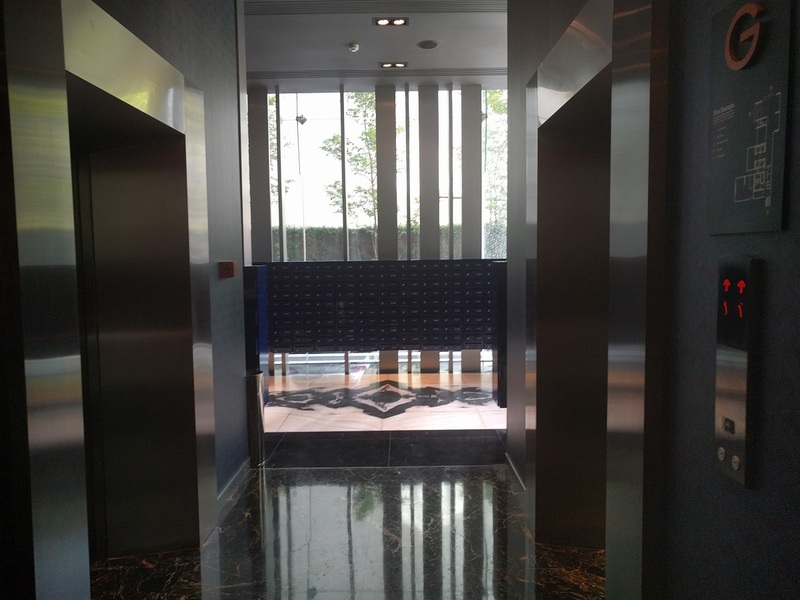 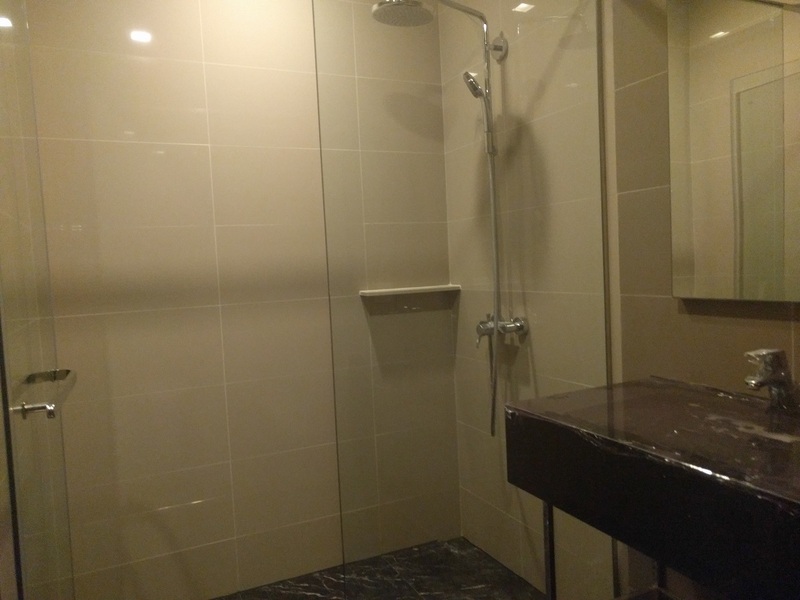 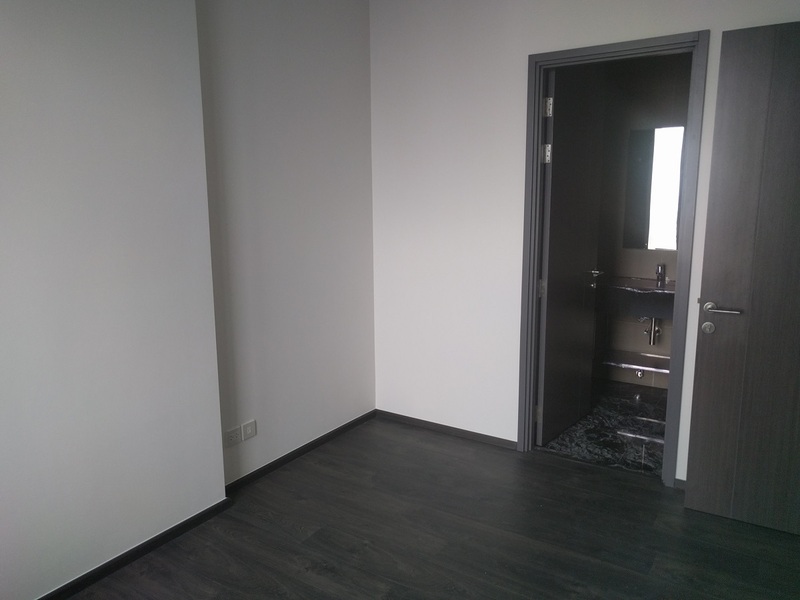 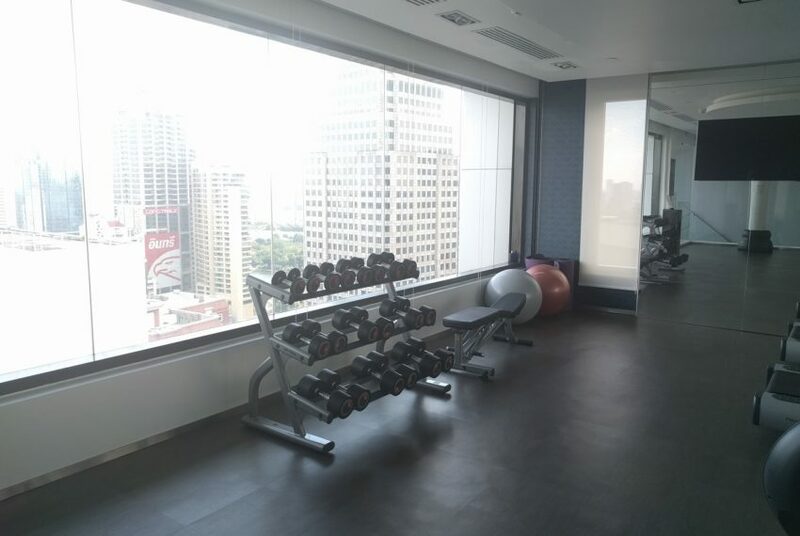 Wish to live in a high rise condominium with direct access to MRT and BTS? 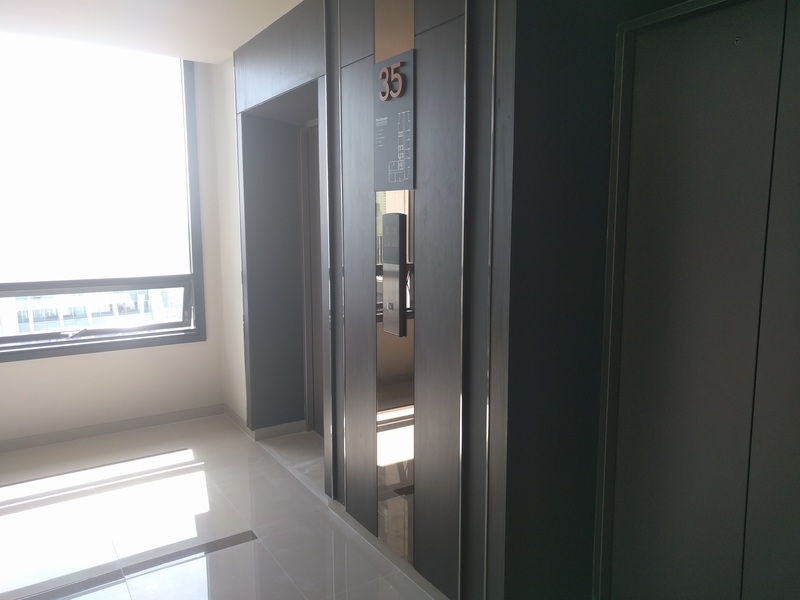 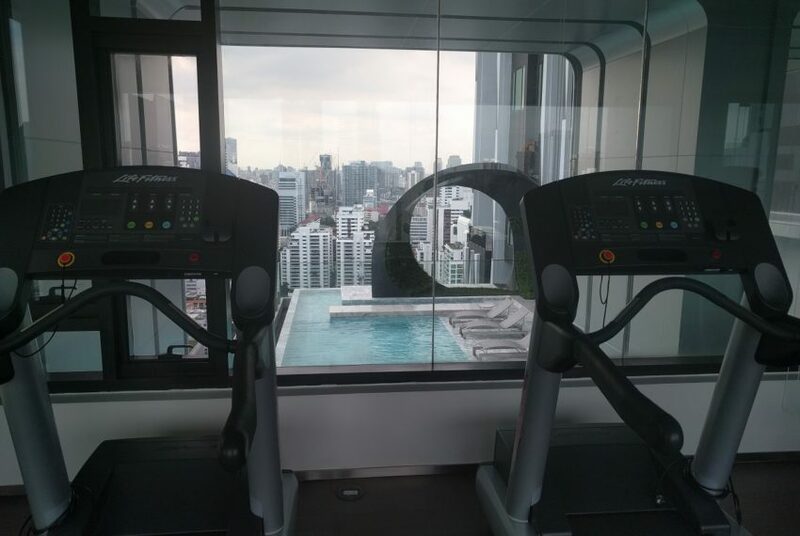 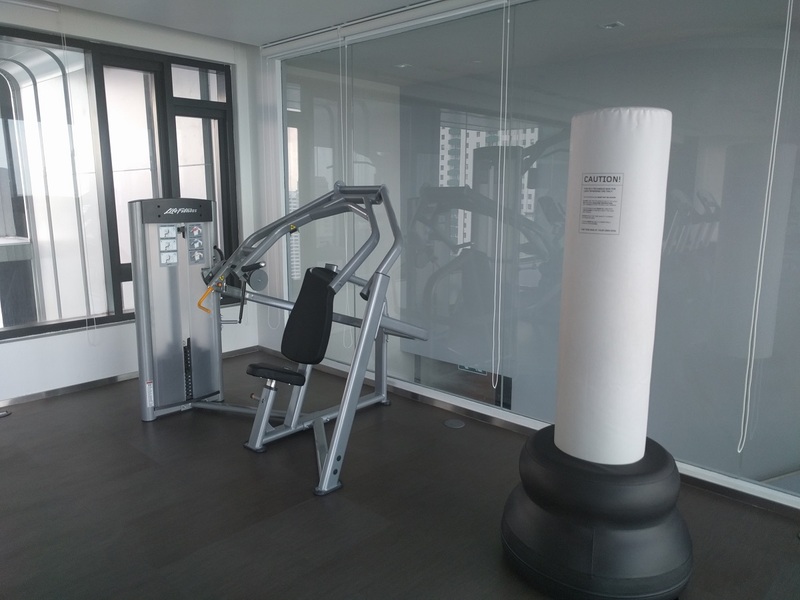 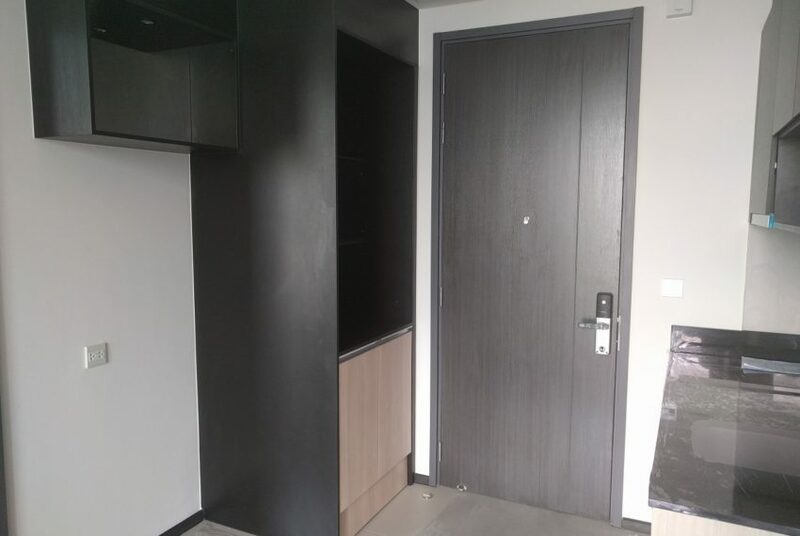 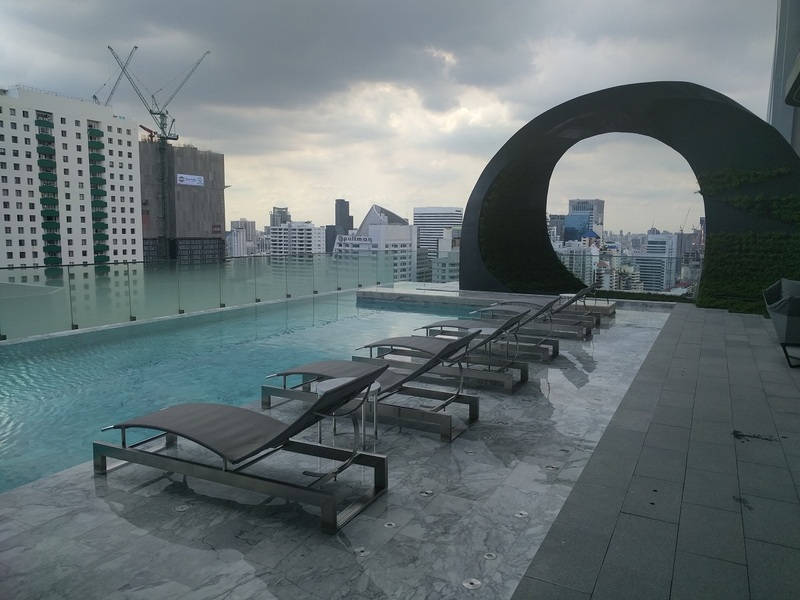 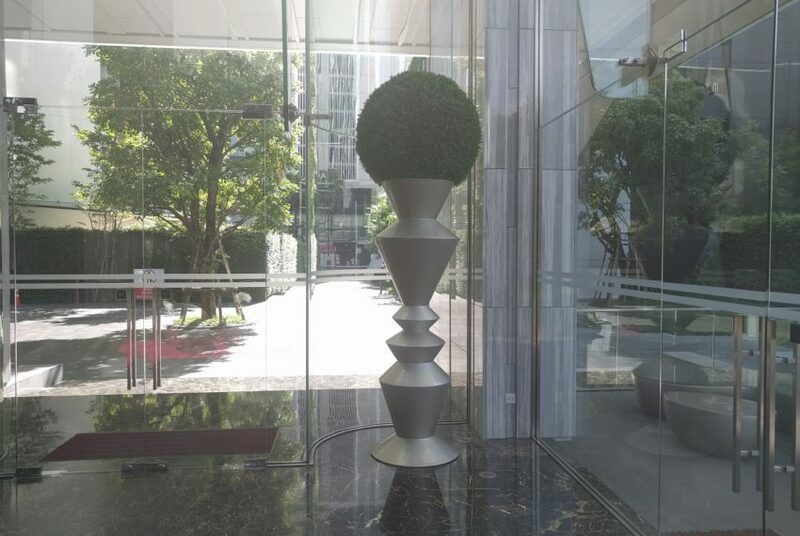 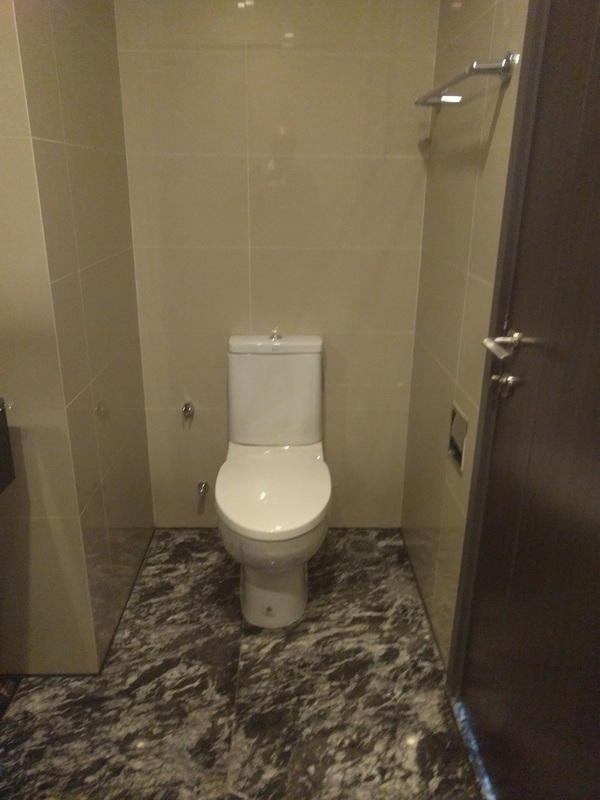 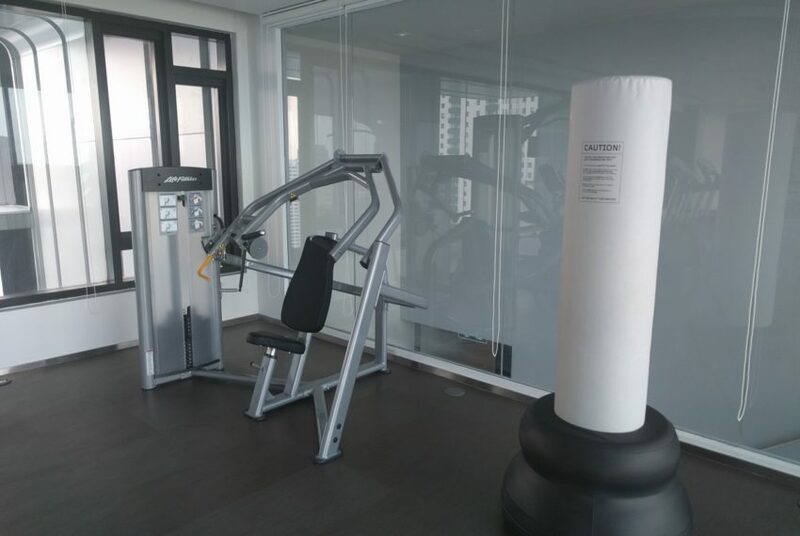 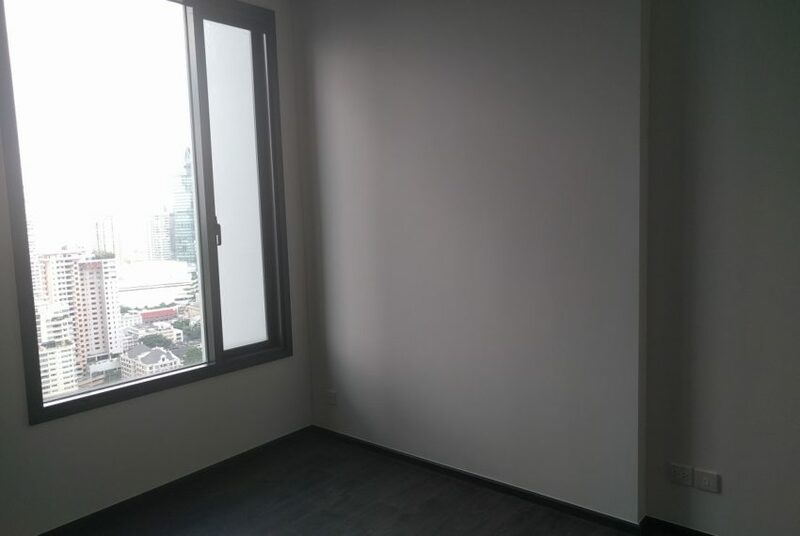 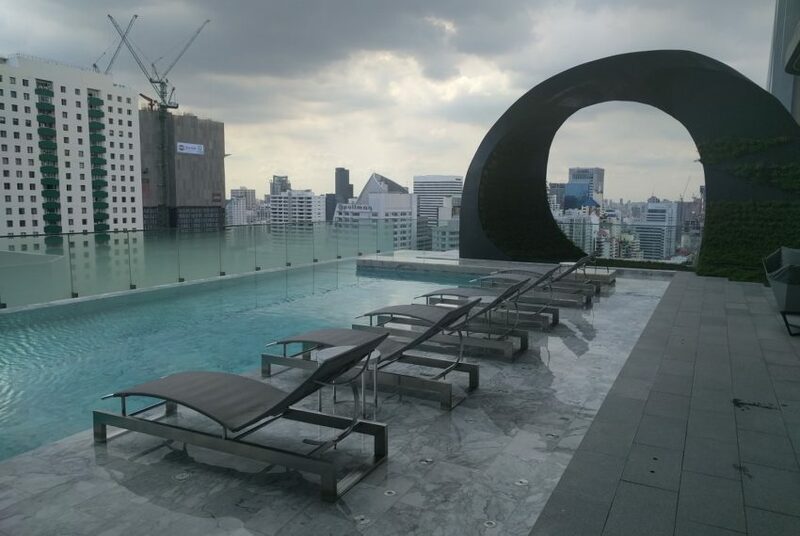 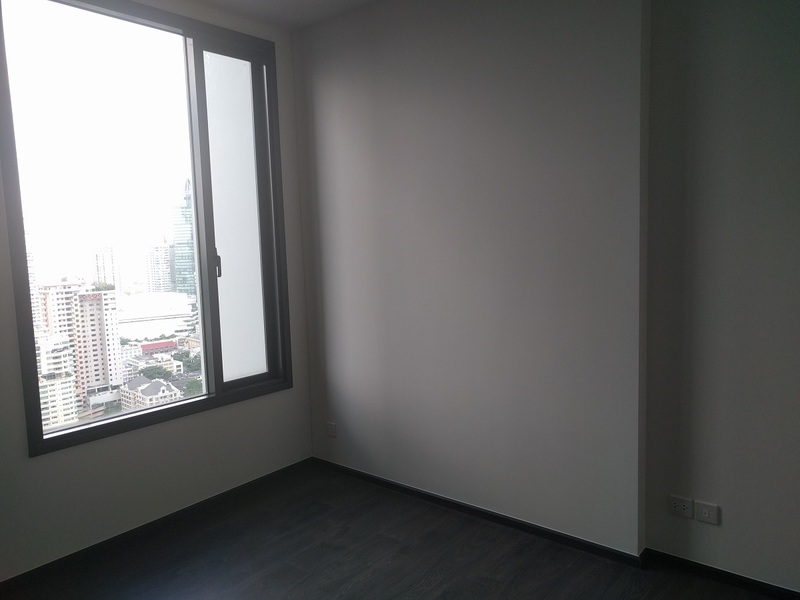 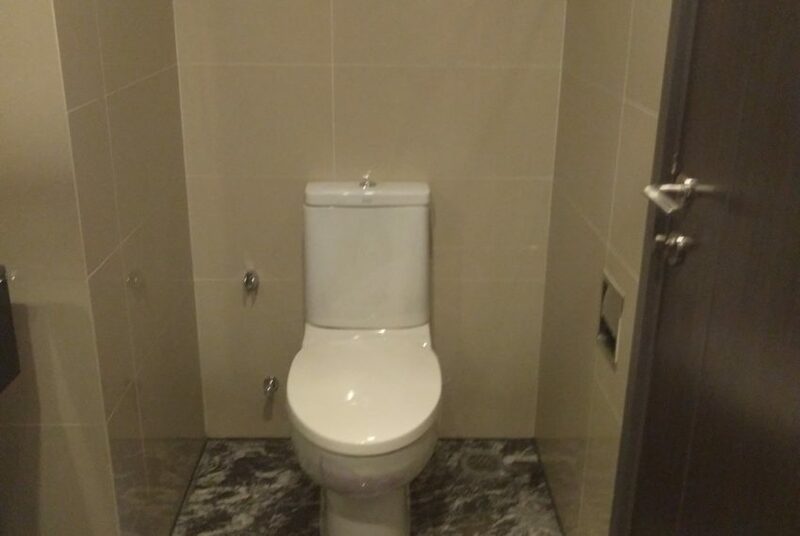 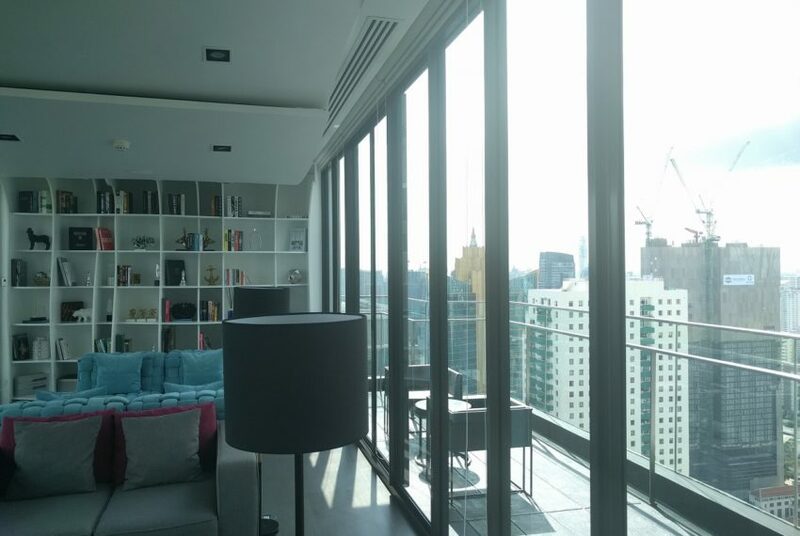 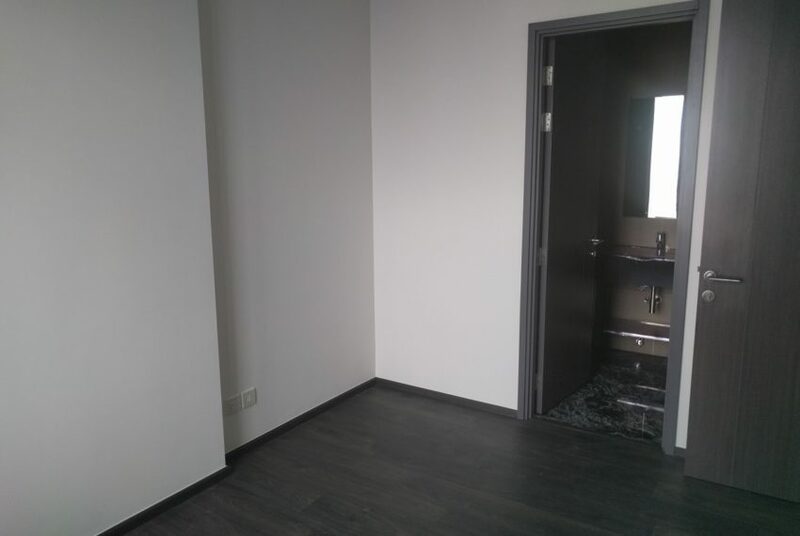 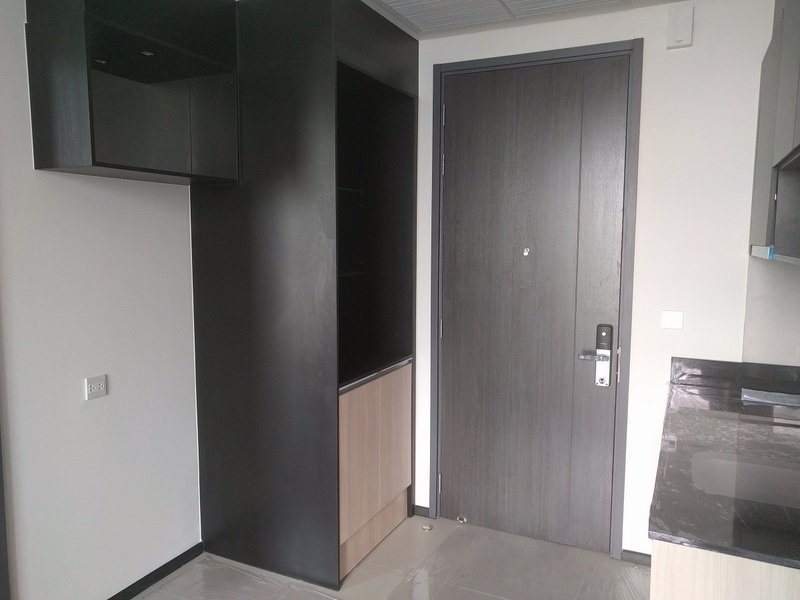 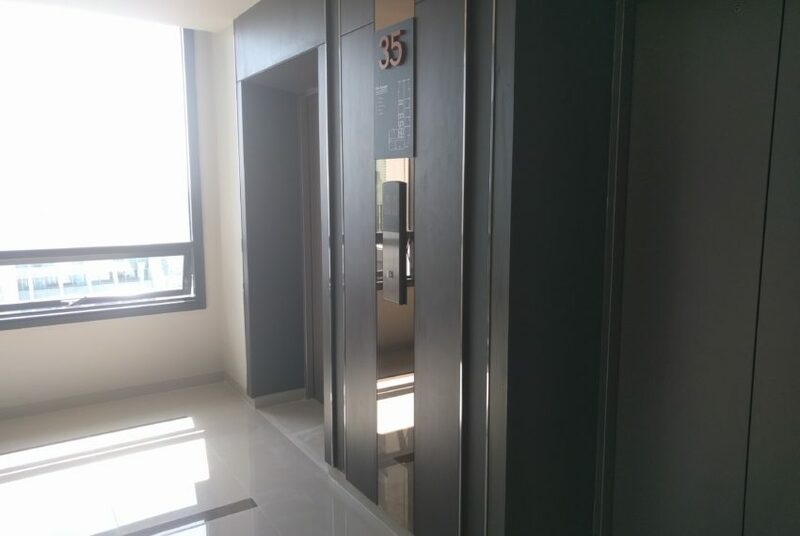 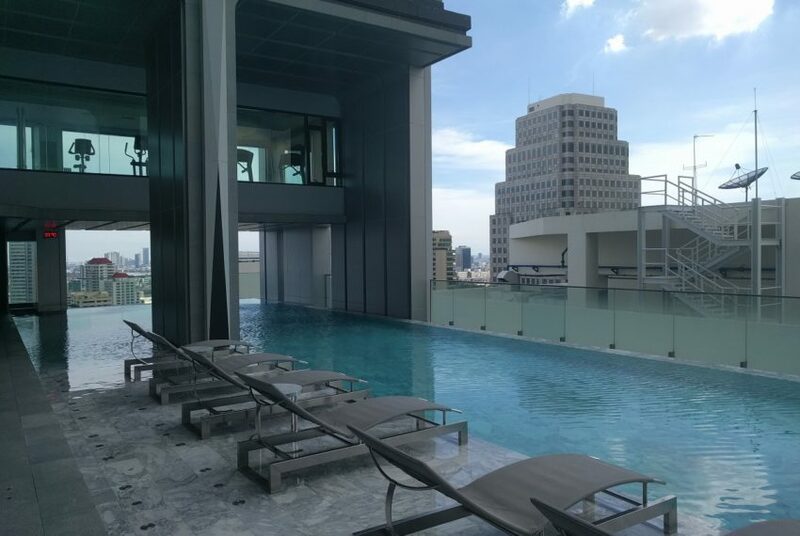 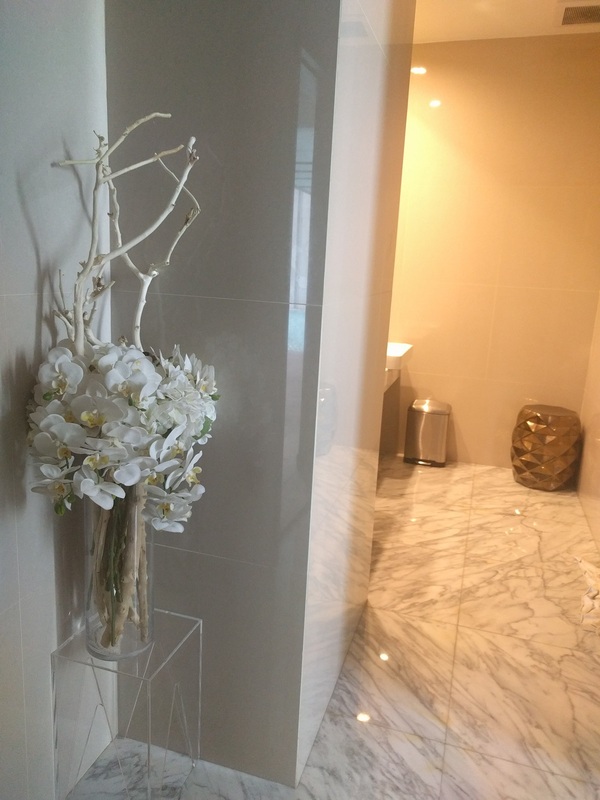 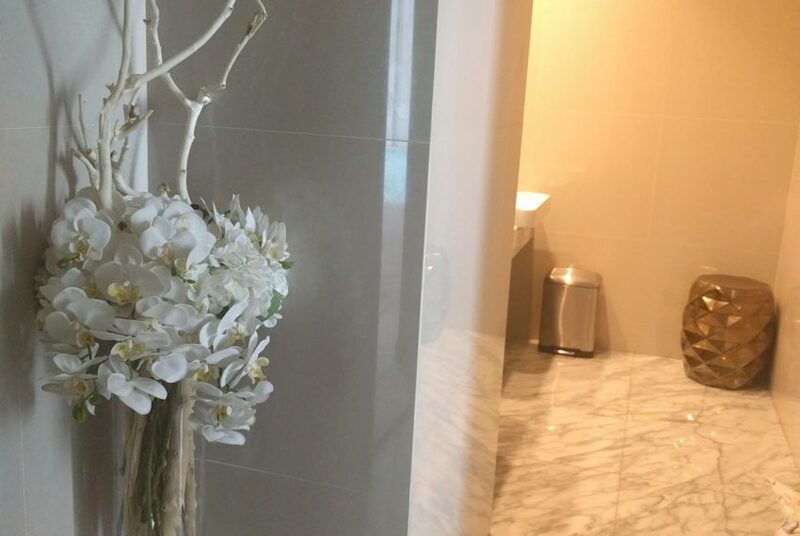 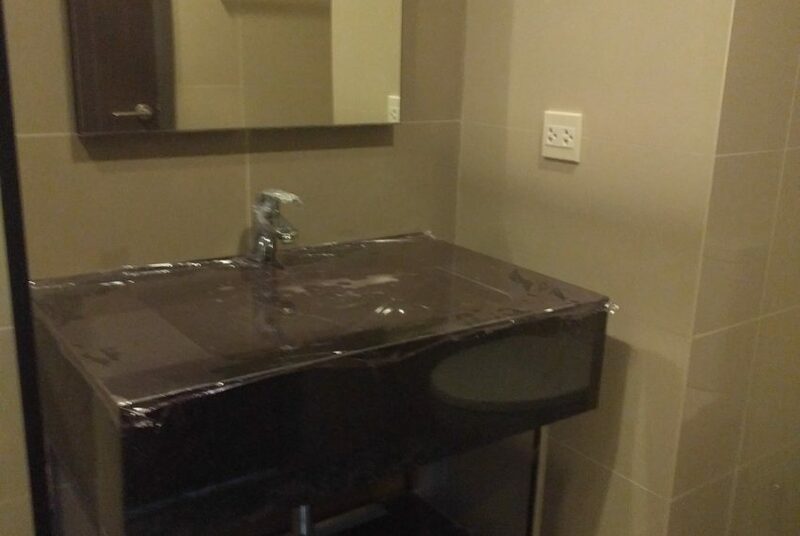 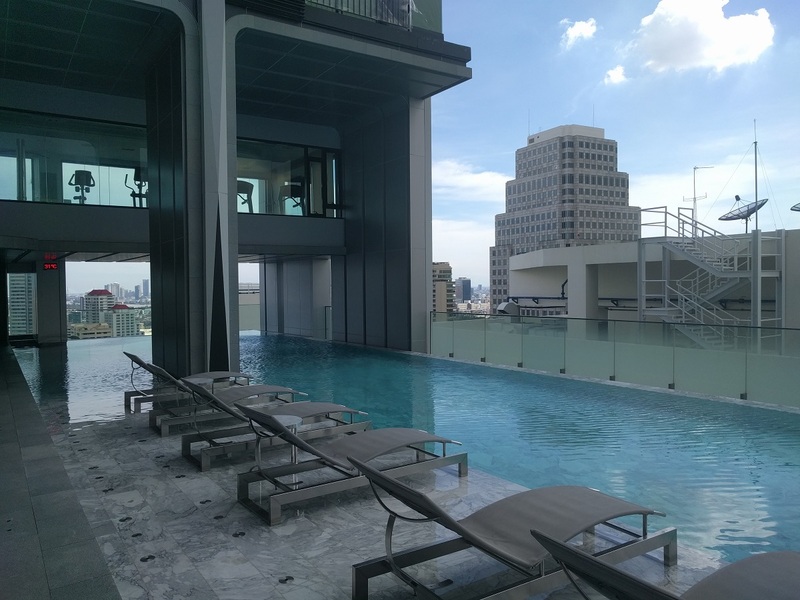 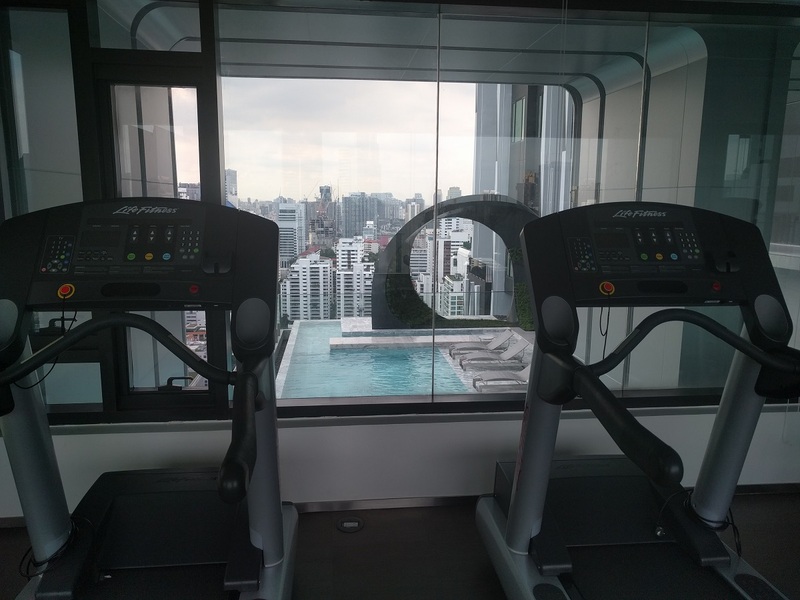 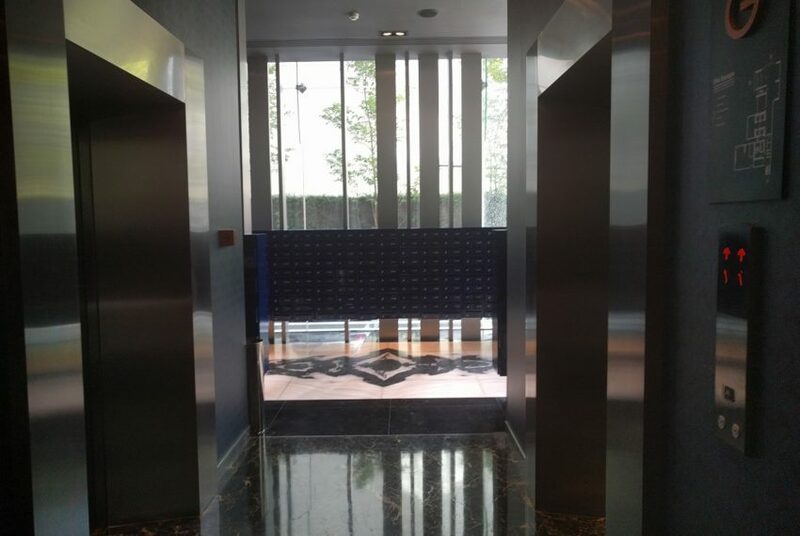 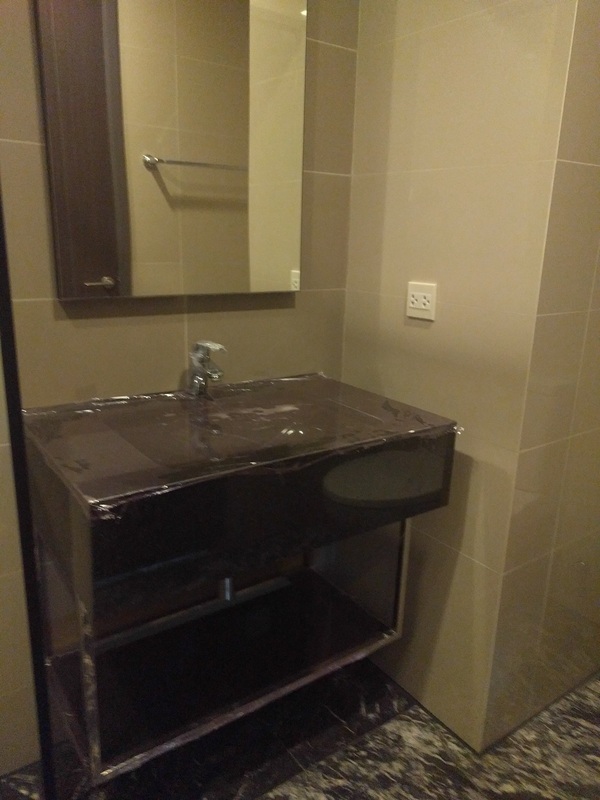 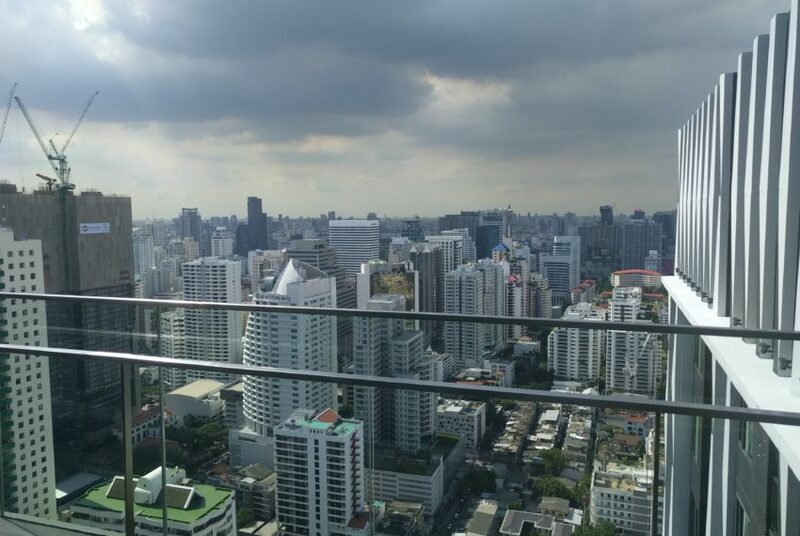 If yes, let us negotiate for you the best possible deal for this 1 bedroom 1 bathroom condo on 28th floor in The Edge Sukhumvit 23 in the heart of Bangkok business and residential area.